As a small island, a large quantity of our food has always had to be imported from abroad. 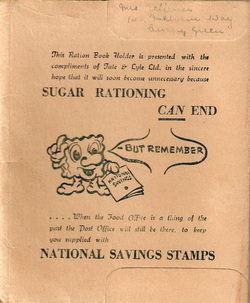 Imported food consisted of either things we could not grow because of our climate or basic foodstuffs of which we could not grow enough..
As soon as war was declared the Government made the decision that food rationing should be introduced so that everyone had a fair share of what was available and hopefully avoid hoarding. Rationing was introduced in 1940. 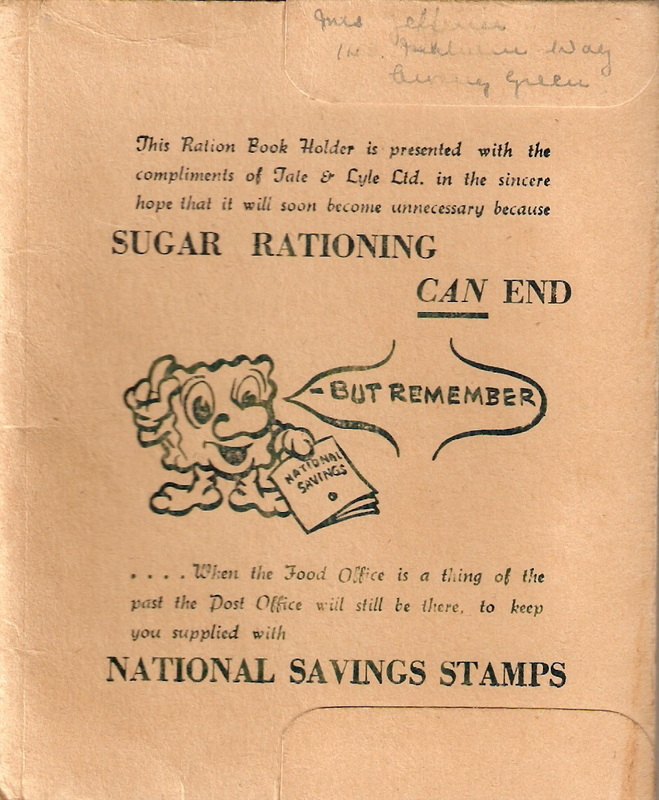 It soon became of critical importance, as the German U-boats sank many of the supply ships, especially those coming from the U.S.A.
Ration books were given to everyone and were coloured depending on various factors. Buff coloured were mainly for adults, green for pregnant women or nursing mothers and children under 5 years, blue for children between 5 and 16 years. 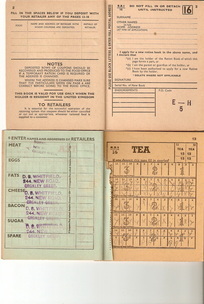 Each book had sheets of coupons labeled with the food/items that was covered by the rationing system. 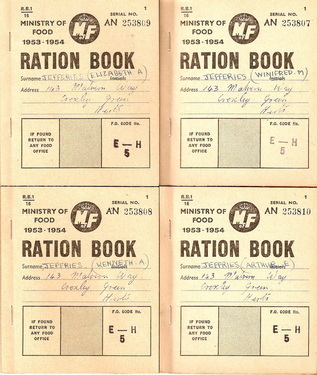 Clothing was rationed as well as foodstuffs. 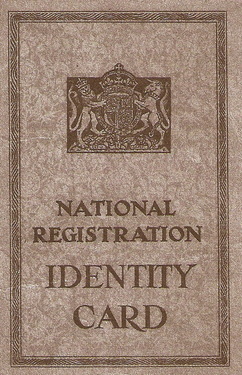 Families would have to register with a particular shopkeeper to buy rationed goods from the shops they were assigned to. 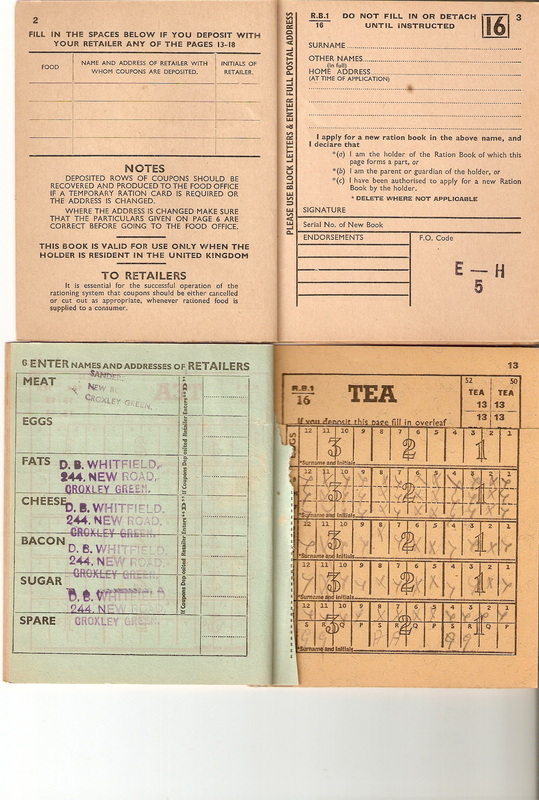 Each time the 'rationed' item was bought the shopkeeper would either cross the coupon through for that week or tear out the relevant strip. 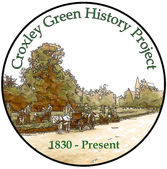 Croxley Green at this time did not have all the shopping parades we have now. The main areas then were New Road, Watford Road (opposite the Red House Public House) and Scots Hill. Each of these localities had a wide variety of shops including grocers, greengrocers and butchers. The Co- operative shop in New Road was almost a small department store with an upstairs section too. Residents were most fortunate that the variety of shops to buy from were so wide ranging that a bus ride to Rickmansworth or Watford was not always necessary. 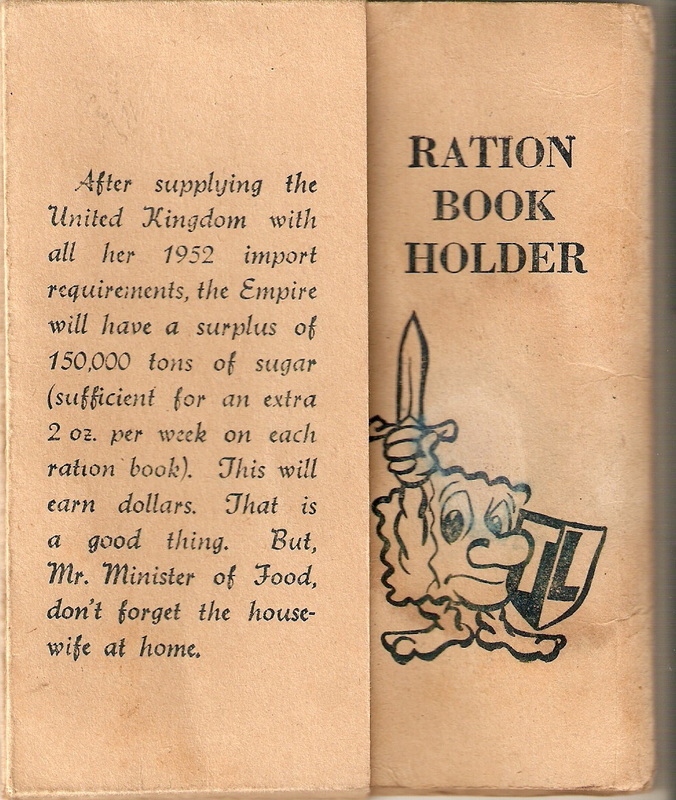 Unfortunately all the things that were rationed were not always available. 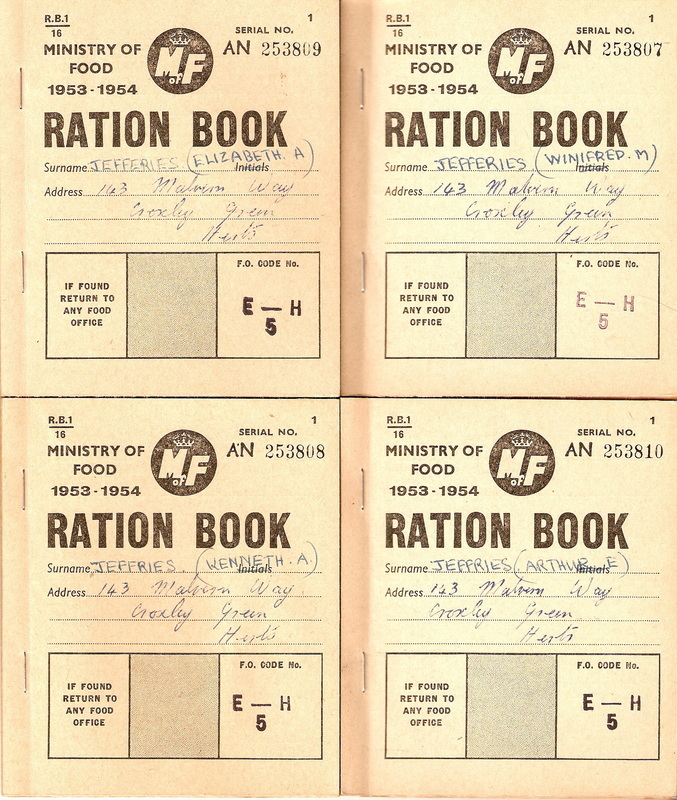 In an attempt to compensate for times when food was at a shortage the Government asked local authorities to set up places where people could buy a reasonably priced meal. 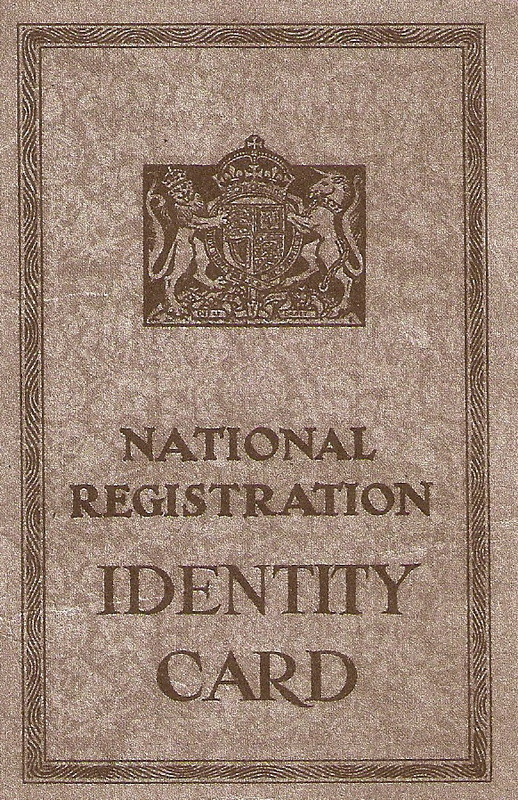 This not only helped local people but people who were 'on the move' in the Services etc. These facilities were to become known as British Restaurants. 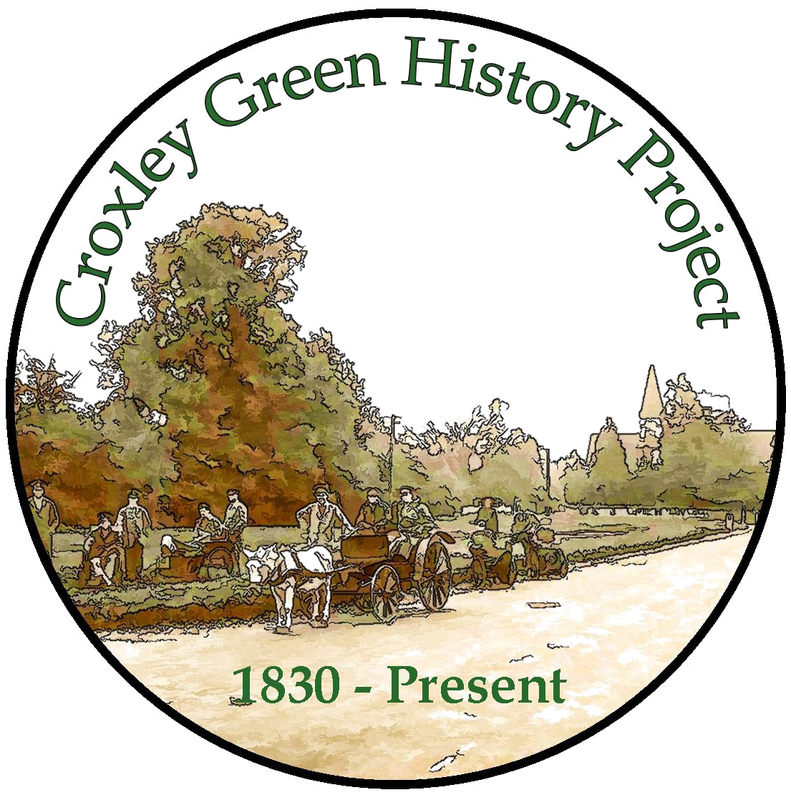 Croxley Green had one on the corner of Winton Drive/ Winton Crescent.